I’ve been tracking “The Asymmetry” all year. This is the characteristic right-side-short, left-leg stable asymmetry I first was alerted to when Eliud Kipchoge’s insoles both slipped rightwards out of his shoes in the Berlin marathon in 2015. In 2017 I saw it a lot of places, including Usain Bolt, in all three runners in the Breaking 2 Project, in Almaz Ayana’s gait during the World Championships…and for the first time possibly a runner who does the same pattern on the other side: Geoffrey Kamworor, winner of the men’s race in NYC this year. I want to get a much better look at how he runs. Meanwhile, all this studying has helped me start creating resources for my clients to work at the level of their spine and hip joints and feet to manage their own versions of this asymmetry. In addition to observing this consistent asymmetry, I also saw a couple of things I never thought I’d see in an elite field: A top-10 finish in the World Championships women’s marathon by a runner who kept her arms nearly straight and a top-10 finish in the NYC marathon by a runner who tucked her pelvis the whole time (something which Rocky Balboa also seems to do when sprinting). I don’t think it’s a coincidence that Galen Rupp, Jordan Hasay, and Shalane Flanagan had such breakthrough races while running in a style that’s fairly similar to the characteristic East African running technique. I think it’s part of the reason for their successes. Okay, some people are not going to love me for that headline. But feedback from my version of Pilates adapted to meet the needs of runners has been really good, and it’s left me very encouraged that some serious reworking of the Pilates canon in light of the movement needs of runners can turn this popular but often counterproductive form of crosstraining into something that really can be good for runners. I dove deep into how hip extension really works. It’s a complex topic I’m definitely not done with, but you can read what I’ve covered so far in the first and second parts, along with videos of me explaining and demonstrating further. Since writing this posts I’ve realized the idea that you should actively contract or squeeze your glutes, or otherwise push your hip forwards, in order to better extend your hip joints is more widespread than I originally thought, and one very well known example is Mo Farah. Just because he runs fast while doing this doesn’t mean it’s what works best. And finally, 2017 has brought some valuable press–the biggest of which was the piece about the Feldenkrais Method in the New York Times. That kind of public validation makes a big difference to how the work I’m doing is received and helps a lot more people find their way to Feldenkrais. I also got a great mention in Runners’ World UK’s “70 Most Influential People in Running” list and made my favorite podcast appearance ever, on Tawnee Prazak Gibson’s Endurance Planet. And that brings me to one thing I already know I love about 2018: I’m going to talk with Tawnee on Endurance Planet some more! I’m really looking forward to that. I hope the end of the year is restful and fun and introspective in just the right amounts for you, and that 2018 will see you running happy, healthy, and fast. So that’s it for this blog until the beginning of January, when I’ll be back to writing. 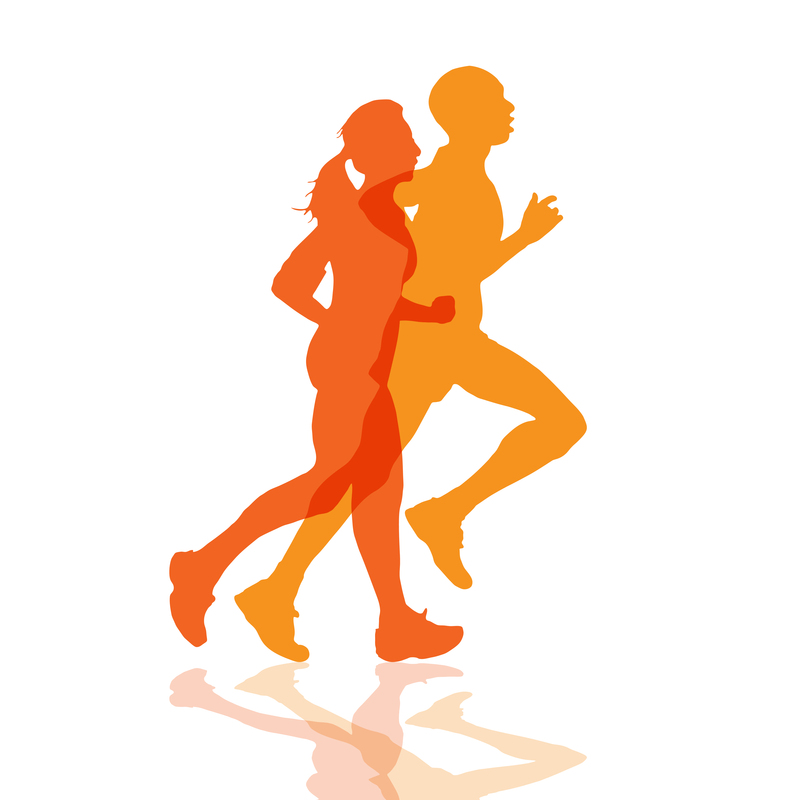 I’ll also launch the Mind Your Running Challenge again to help you start your new year of running right. See you then! Hi Jae – I am just stumbled across your blog and glad that I have. I look forward to reading in 2018. This last entry was particularly interesting as it linked to your past entries. Over my running times (total amateur – 8 marathons, 2:58 PR), I have had to learn better form to prevent shoulder pain from being too tense, tight IT band, and tight hamstrings. Reading the past posts gave me some good points — in general, stretching has become a big part of my running routine. Looking forward to 2018. One topic I’m curious in is how I can measure and observe my own efficiency in a do-it-yourself way at home (apologies if you have covered before). In the past, I have set-up a video camera to view my form, but that is still difficult unless you have a very high speed / slow motion functionality. I don’t recommend DIY video analysis, George. In fact, I’m not a fan of video analysis altogether although I do it in situations where I can’t meet with a runner in person (and also of course for my race analysis blog posts). While video helps you see some things, it hides many more things and that goes double for high-speed (aka slow motion) video. Instead, I recommend working to improve your proprioception, or feeling of your own body. It’s a runner’s most powerful tool. And to test your efficiency (using the term loosely to mean how much effort you’re putting out for the speed you’re going) I recommend using a heart rate monitor as a fairly good indication of your effort. The lower your heart rate is at a given speed, the better you’re likely moving. I hope that’s helpful. Very best wishes for the new year to you too! Previous Post Gonna Fly Now–Rocky Balboa Running Form Analysis Next Post Cold Weather Running Injuries–is your gear raising your risk?